Just for fun, we'll do this backwards and count down towards Number 1. Only four of my 10 Most Anticipated 2015 Movies made it onto my Top 10 for the year, so let's see if I can predict greatness any better. This year, I'm including 20 films, just because there are a couple in the bottom 10 that I really wanted to mention. Except for a brief thrill at seeing Bald James McAvoy, the trailer doesn't do it for me. Some of it is the smug way that Rose Byrne suggests that Apocalypse is the inspiration for world religions, but mostly it's the feeling that I've seen all this before. Still, I tend to enjoy these movies and I'm hoping that Oscar Isaac's immense charm shows through the layers of effects used on his character. I'm also excited to see how some of the new cast do, especially Tye Sheridan and Sophie Turner, but also Kodi Smit-McPhee. 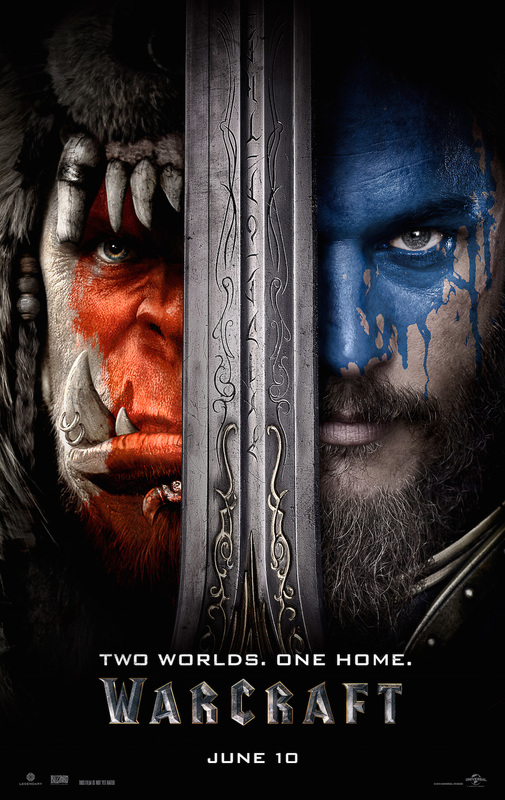 Never played the game and I don't love the character designs, but I likes me a big fantasy movie and appreciate that the orcs have real personalities. My expectation are low, but I'm hoping to be surprised. The red-band trailer promises more of the old ultra-violence than I'm ready for, but I love both these guys and it looks like an entertaining relationship. I'm cynical about all of Disney's live-action remakes of old hits, but then I remember the late-90s/early-00s and all of those sad animated sequels from The Return of Jafar to Cinderella III. It could be worse. Besides, Disney's at least picking some excellent directors to head these up and I'm encouraged by Jon Favreau's involvement. On the other hand, I can't help feeling like we've already been down this trail. I totally skipped the first Michael Bay TMNT movie and had no interest in the sequel until I saw the trailer. This thing is going all-in on stupid references to toys and the first cartoon series. 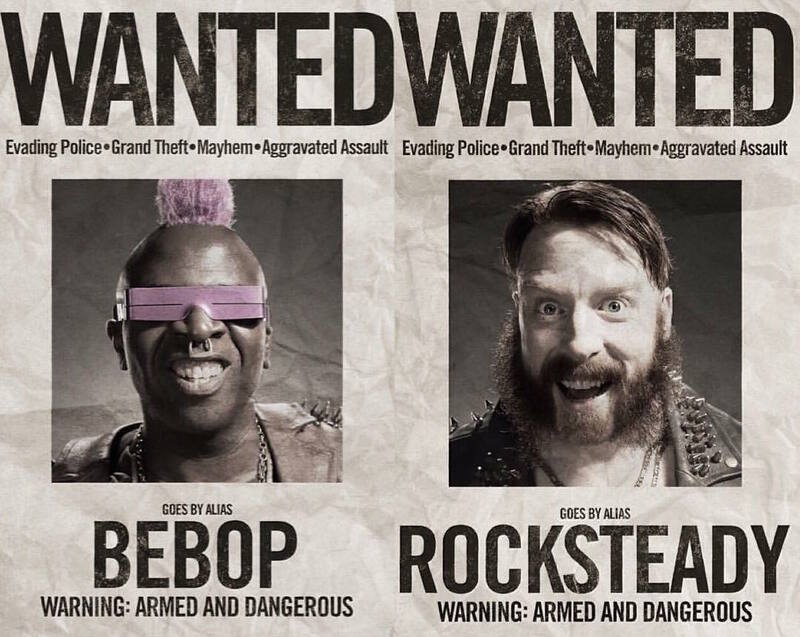 I mean, Rocksteady, Bebop, and the van that shoots manhole covers? Hoping for a Krang reference, at least as set up for the third one. Might be a lot of fun. I mentioned that I still love Guy Ritchie, right? As dumb an idea as a Round Table Cinematic Universe sounds, I'm ready for Ritchie's take on Camelot. I always like Laika movies. 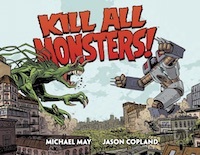 I never go completely ga-ga for them, but they're consistently entertaining and this looks like a good one. I really enjoyed the first Ghostbusters movie, but the sequel and cartoon killed any idea of it as a sacred object. I'm for a film-maker like Paul Feig - who has a spotless record as far as I'm concerned - taking this and doing whatever the heck he wants with it. Jack Reacher was a pleasant return to old school action movies with a likable, lone, mysterious hero solving a mystery and saving some people without the entire world having to be at stake. I like my epic superhero movies as much as the next person, but I'm also very into more of this. We're finding out the title this weekend during some sporting event, but they can call it Bourne Again for all I care. Damon's back and I'm excited. This is one where "anticipated" doesn't exactly equal "excited about." I'm skeptical about this endeavor, but also extremely curious and nervously hopeful. I love these movies. Huge fan of Beckinsale and the White Wolf role-playing games these are not based on, no sir, we promise you they are not. 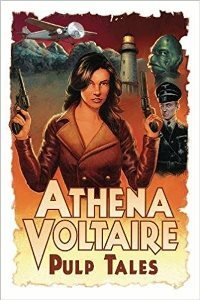 I'm still waiting for a movie that's at all faithful to the first novel, but this'll do in the meantime. Not a great fan of those pants, but everything else looks pretty good. And I need some live-action Tarzan in my life right now. The Civil War comics made me hate Tony Stark. Robert Downey Jr made me love him. Matter and anti-matter are about to collide. Maybe that's why I'm not more excited about this than I am. Still, it's the next, big, epic Marvel movie and I'm a fan of the series. I mentioned in my movie rankings for 2015 that I like the epic Marvel movies better than the "smaller" ones that explore other genres. But then I go and decide that I'm more interested in Doctor Strange than Cap 3. That's a lot because of Cumberbatch, but I think it's also because I've always wanted to like Doctor Strange comics more than I have. There's a lot of potential for some cool, spooky, magic realism in that concept, but most of the comics I've read have tended toward trippy fantasy. I was probably reading the wrong ones, but I'm hoping that - like with Iron Man - the Marvel movies are able to give me the version of the character that I've been craving. As I'm writing this, I'm planning to see Jane Got a Gun tonight. I'm a fan of Natalie Portman and an even bigger fan of Westerns. This is part of some other plans to watch more Westerns in general. More on that later. A young woman and a demi-god played by the Rock search for a fabled South Seas island. Hollywood is getting my letters! I'm always interested in the Coen Brothers, but the films that I most adore from them are the ones like Raising Arizona and O Brother, Where Art Thou? where humor is a major focus. It's been a while since we had one of those and I can't wait for this one. Justin Lin rescued the Fast and the Furious series and I have complete faith that he can do the same for Star Trek. Not that Star Trek really needs rescuing. It just needs to recover from Into Darkness which was a horrible misstep, but not a complete disaster. 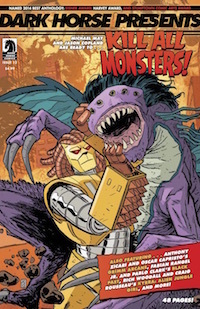 Even that had its moments and the new series has some great DNA that worked super well in 2009. It just needs someone like Lin (a confessed Trek fan who just so happens knows how to make exciting movies) to help it take its next step. I'm not as pumped about this as I was about Force Awakens, but I'm still pretty excited. I don't care as much about the filling in of continuity holes as I do about a diverse cast of rogues trying to avoid Imperials while pulling off a heist. Sounds totally fun and a I'm hoping it proves that there are many kinds of great stories that can be told in the Star Wars universe. * The trailer has so much build up for Apocalypse's god-like status that I can't help but predict he'll be as disappointing as General Grievous. I'm much more interested in the new actors playing characters who have been AWOL from the film franchise for so long like Jean Grey and Storm. I hope that the second trailer will highlight them more. * I'm none too keen on Disney's live action remakes but I will say the choice in directors is interesting. I wonder what it must be like to be Jon Favreau, filming improv comedy one day and being in charge of big budget blockbusters the next. * Force Awakens was an easy sell. Rogue One looks to be were the rubber meets the road. 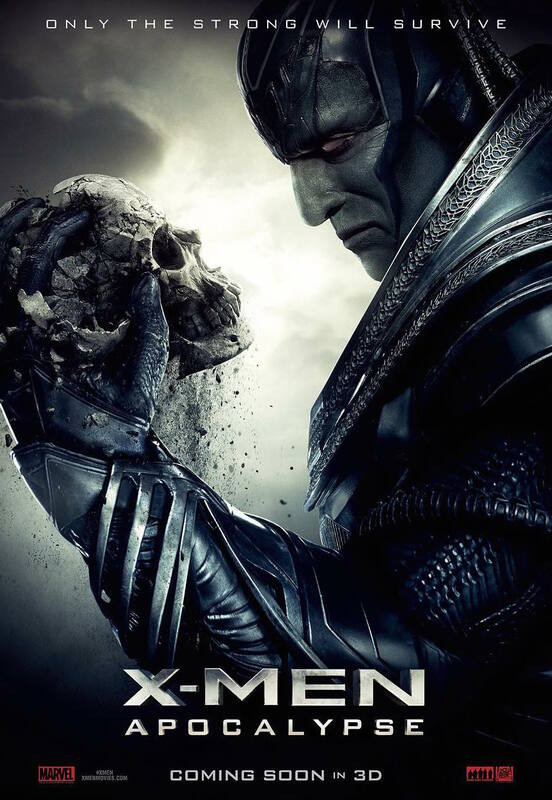 X-Men: Apocalypse - I'm cautiously optimistic. Oscar Isaac was great in Star Wars, I can't wait to see him mix it up with McAvoy and JLaw. Nice Guys? YES. ALL OF THE YESES. Jungle Book - Disney is crushing it with their latest round of live action movies. I loved Cinderella and Maleficent. I see what you're saying about this one though. But that Jason Scott Lee JB movie was back in '94 and more Tarzan than Kipling's story. Didn't they remove all the talking animals? I still haven't seen the first Bay Turtles movie, but Stephen Amell as Casey Jones has me signing on the dotted line. I need to watch that first movie. King Arthur - Huh. 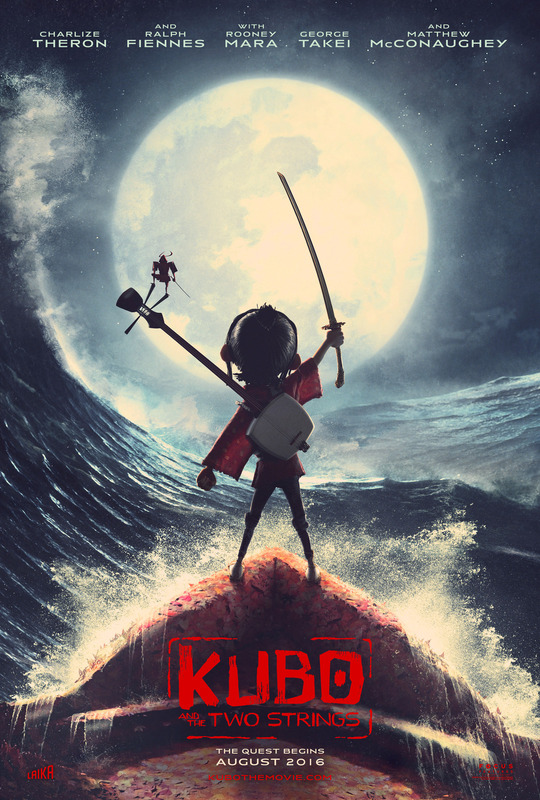 You mentioned that you feel like Jungle Book has been done before, how about this movie? Did you see that 2004 snooze-fest with Clive Owen and Keira Knightley?! I love King Arthur but I've nearly given up on a good live action interpretation. I'll just keep watching Excalibur. 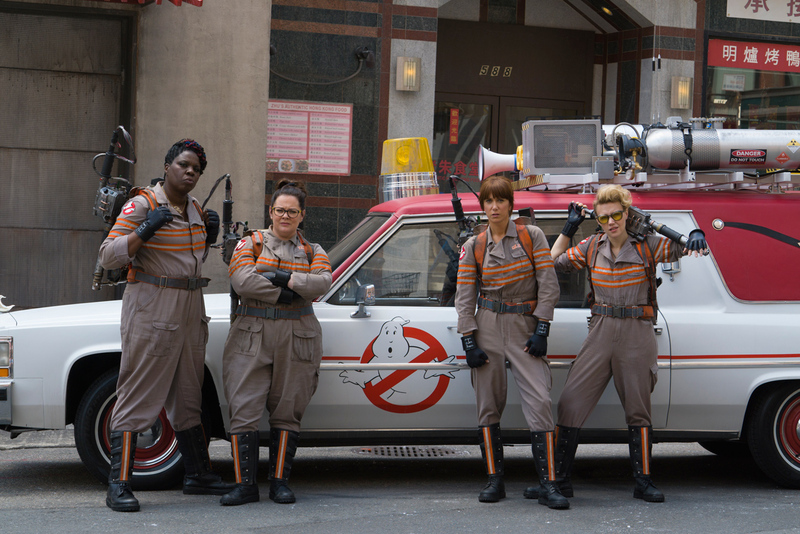 Ghostbusters - I'm 100% ready for Feig's Ghostbusters to be awesome. 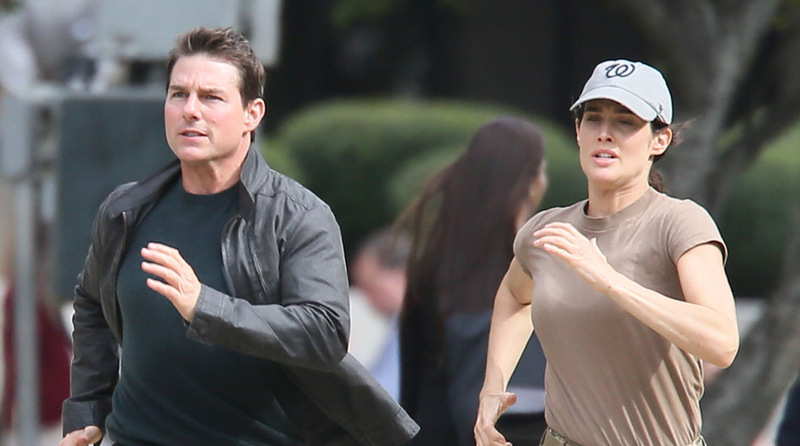 Jack Reacher 2 - Even more yeses. Loved the first one, Loved the fifth Mission Impossible, will love this one as well. 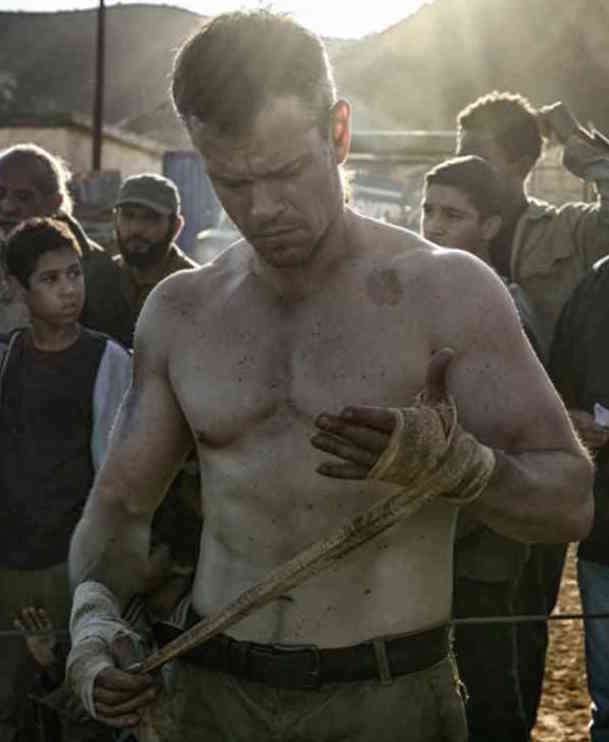 Bourne 5 - I'm 100% on board. The third one is my favorite and surprisingly, Bourne Legacy may be my second favorite. So I'm sitting here, fingers crossed, hoping Jeremy Renner is also back as Aaron Cross. But I'm fine if it's just Damon. Fantastic Beasts - I'm currently in the midst of my third re-read of the Potter books. I'm not cautiously optimistic. I'm pretty sure this is going to be awesome. I'm just happy we're returning to that world, even if it's like 30-40 years before the Potter years. 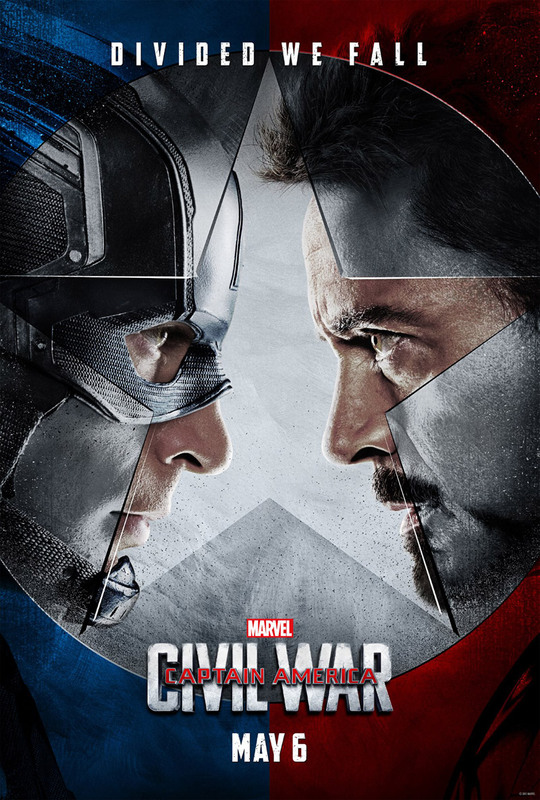 Civil War - I really need to dial back my excitement for this movie. It can only lead to disappointment. 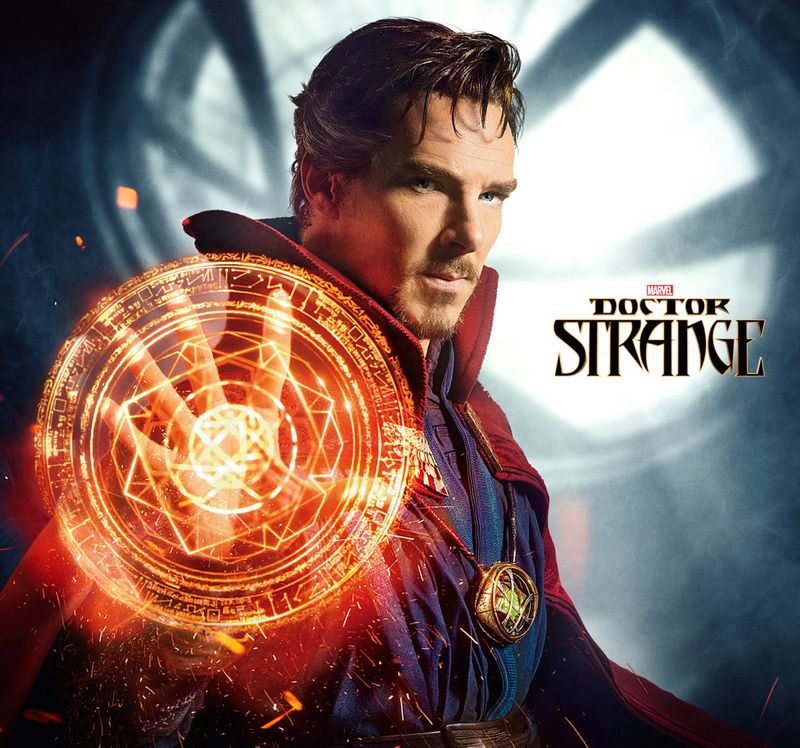 Dr Strange - I am so hopeful this movie is going to be awesome. 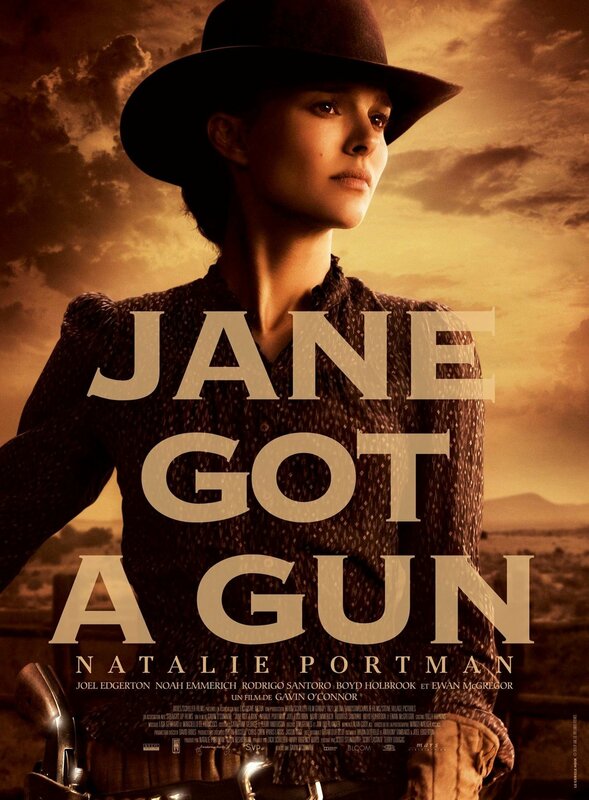 Jane Got a Gun - So it's Padme vs Obi-Wan in a western stand off? I'm in. 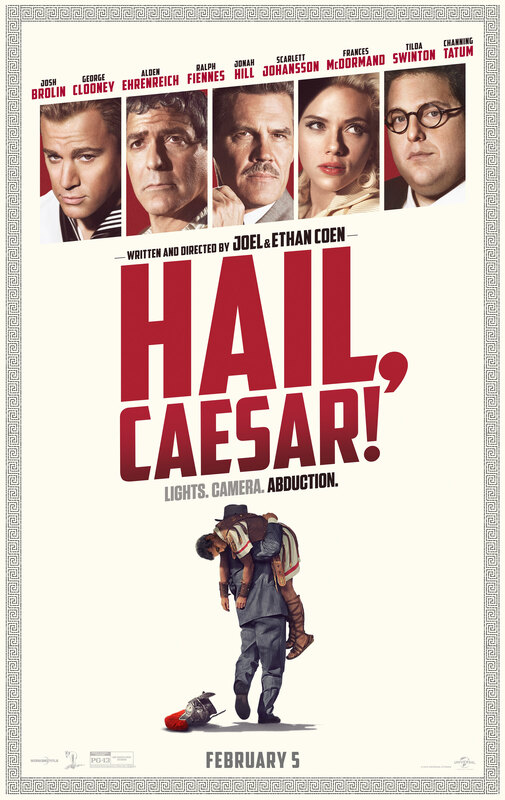 Hail, Caesar - Like you, I like the Coen's lighter efforts. O Brother, Raising Arizona and especially Intolerable Cruelty. Two of those three with Clooney. So I'm really looking forward to this. As usual, great cast. 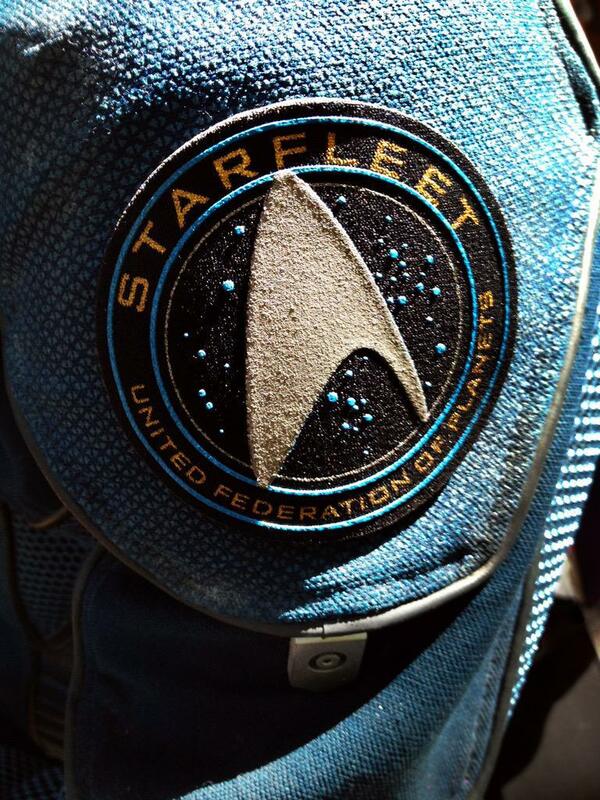 Star Trek Beyond - I'm cautiously optimistic. Like you said, the DNA is there. I love the cast. If they can just keep from anchoring themselves to past ideas (Kahn, Spock Prime, etc) I think this could be great again like the 2009 movie which I still watch and cry through yearly. 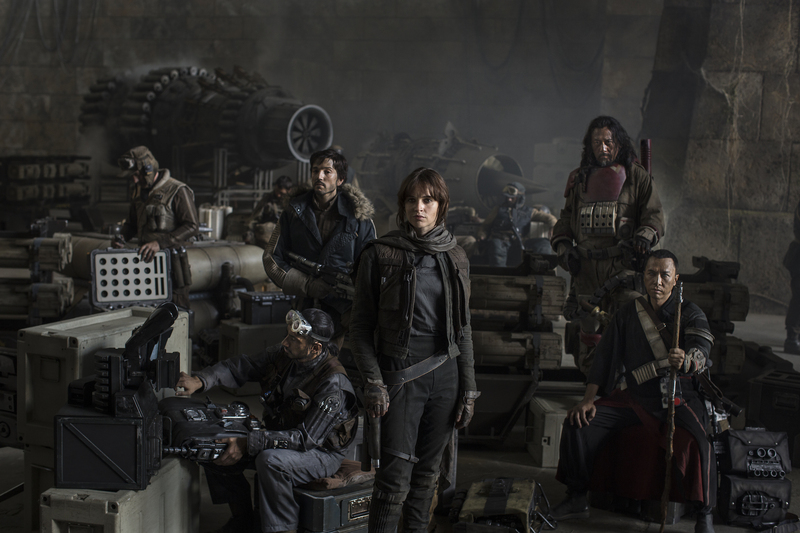 Rogue One - I think this is going to be great because the cast is great and it's a cool hook for the story. I too want sub genre type movies from the anthologies. Like a western with Kenobi on Tatooine. Or a horror movie with experiments gone wrong by the Empire. Or Sith. Lots of room to really be creative here. Sorry this went on so long. I wouldn't call Force Awakens an easy sell. 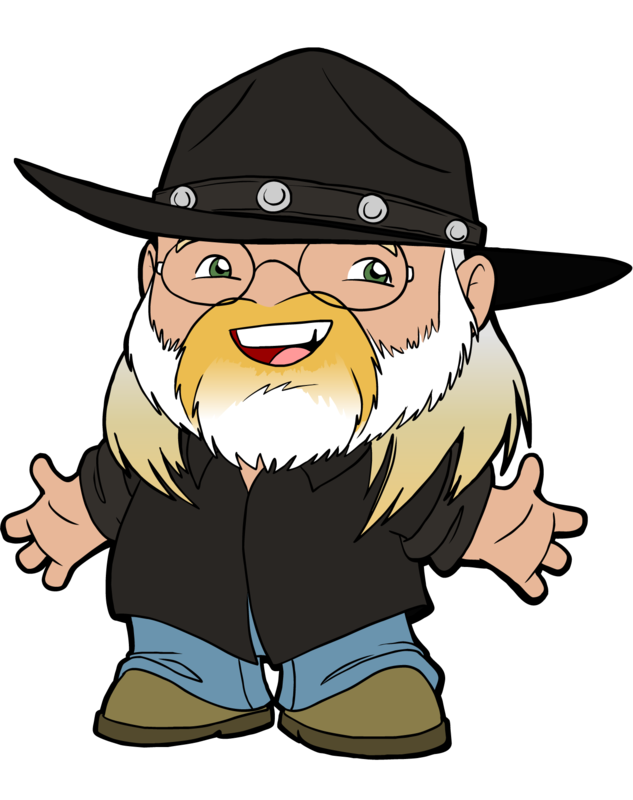 Even setting aside the many complaints people have had about it and speaking only for myself, it took some doing for them to win me over. 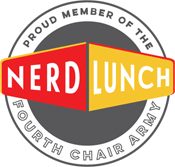 People were so burned by the prequels that - as Pax said on Nerd Lunch - we were feeling snakebit about this one. On the contrary, from my point of view, the hard work that went into the success of Force Awakens makes Rogue One the easy sell. I want to see all of these. I love films like Rogue One were we meet a team on a mission where we know not all of them will survive. Many are down of Ghostbusters but since I saw that cast of very funny women and Paul Fieg nailed SPY which I laughed at loud then. Jungle Book and Tarzan will be a great return to the Jungle. My wife and I were at the movie theatre and saw a poster for "Ghostbusters". MRS. MONC: They're making another "Ghostbusters?" With Melissa McCarthy and Kristen Wiig? ME: Yup. Same team as "Bridesmaids." MRS. MONC: So... this one's a comedy? ME: Well, yeah. Just like the first one. MRS. MONC: That was a comedy? ME: (stopping in my tracks) Of course it was. It had Bill Murray and Dan Ackroyd. MRS. MONC: When I watched it as a little kid, it scared the crap out of me! ME: (thinking about all the ghosts and demons in the movie) I can see where a little kid would be scared. Cal, I keep hearing Rogue One described as a heist movie, but your description reminds me that it's more like The Dirty Dozen or The Guns of Navarone, which makes me even more excited for it. Monc, that's a great story! X-Men Apocalypse: I haven't seen an X-Men movie in theaters since X2, which I found tremendous, with all the others after that either remedial, problematic, or just fine. Oscar Isaac for the win? But I won't be running to the theater, not until I see a few positive reviews squeak out. Warcrap: I have played WoW, when it was an obligation at work (don't ask), but I don't know anything about the larger story really, so this could be anything. Fantasy hasn't been done very well on the big screen too often, and video game movies don't have a good track record. I dunno. 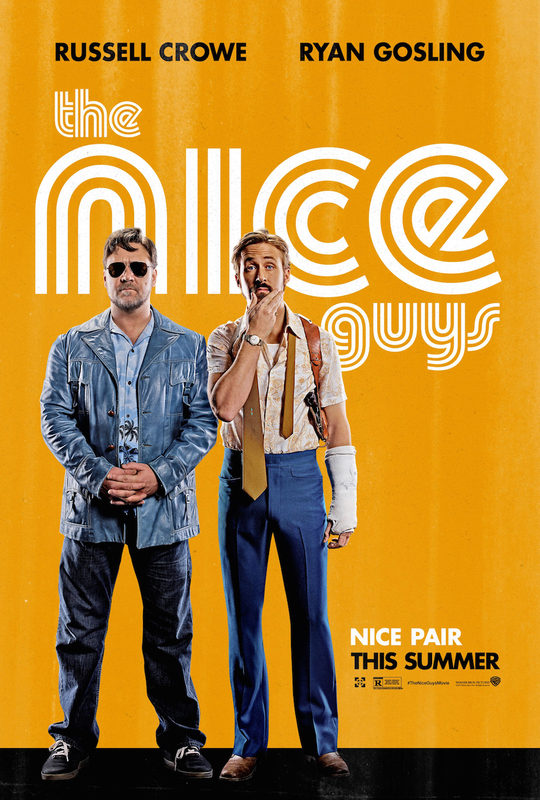 The Nice Guys: Crowe has really redeemed himself in my eyes over the past few years, so yes, totally into this. 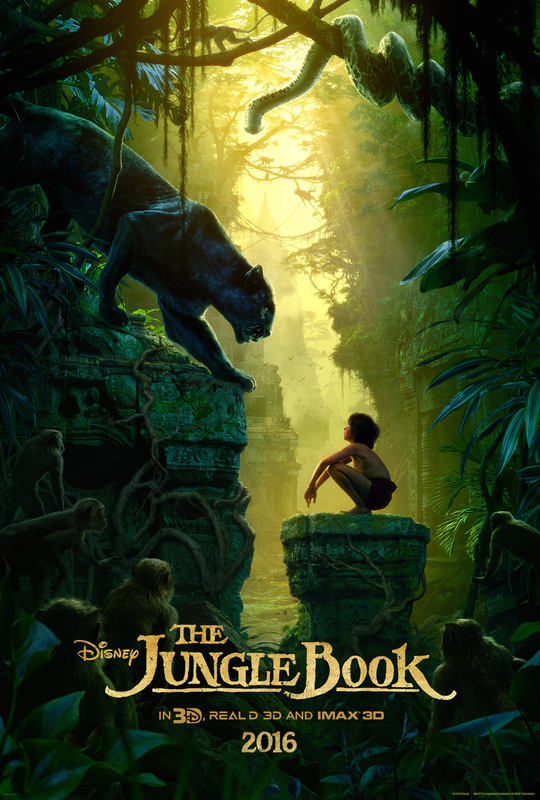 Jungle Book (one of them anyway): This one looks pretty cool, very lush. I'll be dragged there even if I'd decided I didn't want to go. King Arthur: Ritchie's Sherlock, Ritchie's Man from UNCLE, I say yes to Ritchie's Camelot. Hey, can't be worse than First Knight. Ghostbusters: Spy gave me all the confidence in the world, even though I was already up for an all-female Ghostbusters. Jack Reacher: That's a surprise! I liked the first one, will try to rope ppl into seeing this second film. Bourne 5: Legacy wasn't bad, but yeah, you really need Bourne in your Bourne films. 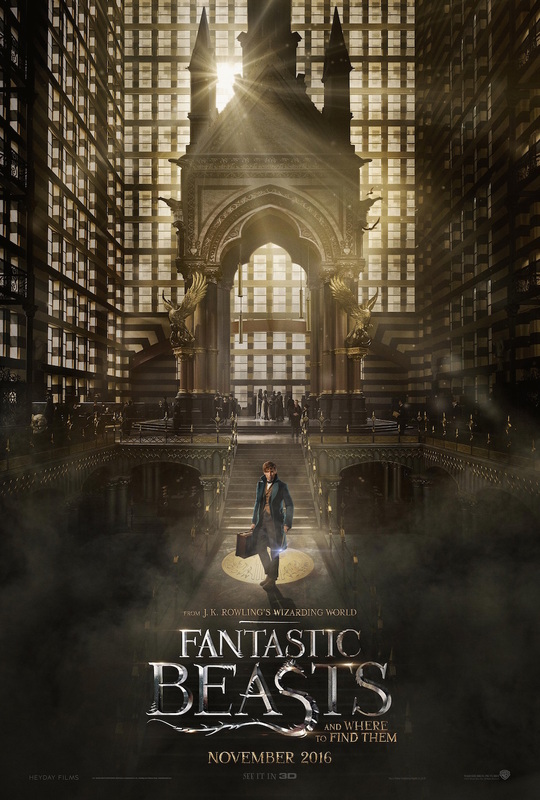 Fantastic Beasts: Meh. At least now I've seen the Harry Potter films. Or in some cases, endured them. 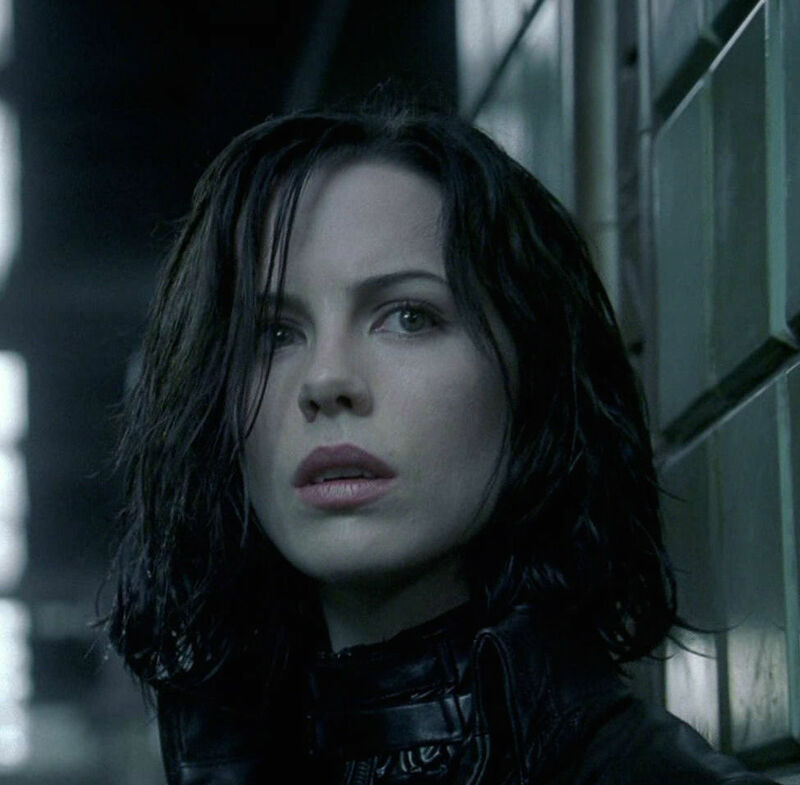 Underworld 5: Have never seen an Underworld film. 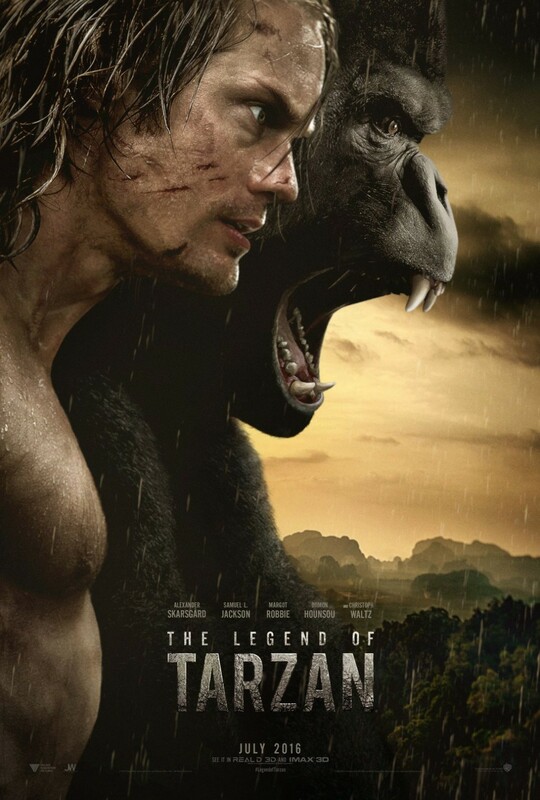 Legend of Tarzan: I'm kind of interested in a contemporary Tarzan film. Haven't actually seen one since, as a kid, I saw Tarzan's wee-wee in Greystoke. Civil War: The comics were terrible, but the Captain America franchise is my favorite of the Marvel films. I think they'll make the premise work and be really emotional. If we talk about "excited", then it's probably my #1 (that or Hail Caesar). Doctor Strange: I'll be very interested to see it too. Besides, roommate has a major jones for Cumberbatch, so it's a no brainer. 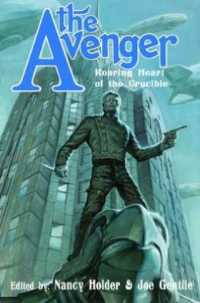 Jane Got a Gun: Weirdest Thor spin-off ever... But yeah, looks very cool. 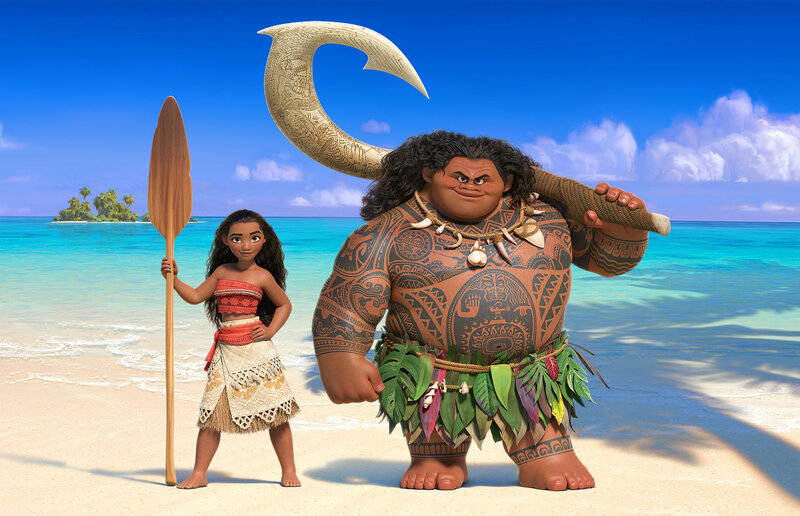 Moana: Another cool-looking film with a female heroine. Count me in. Hail, Caesar! : Seeing it this week. I've heard grumbling, but the Cohens haven't hit a wrong note with me since before No Country. Star Trek Beyond: Glad to see it so high on your list! People have been down on this because of the trailer soundtrack, but I am all about a Trek script written by Simon Pegg and directed by Lin. People need to stop being Roddenberry snobs. Rogue One: It's a nice idea for a Star Wars side-film. We can at least count on this one not ending with the Death Star blowing up ;). But whoa! No Batman v Superman? Major dis! (I'm kind of with you though.) No Deadpool? (I think it might be fun.) Independence Day 2? (haha just trolling) Suicide Squad? Actually, that last trailer made me want to see it for the first time since it was announced. Thanks for doing this every year! Yeah, Man of Steel gave me no confidence that Batman v Superman will be to my liking. In fact, it soured me on all of the upcoming DC movies, which is why Suicide Squad didn't make the list. I've heard great things about that trailer though, so I need to give it a look. I was ignoring it before. Deadpool feels like the kind of movie that 13-year-old me would have desperately wanted to sneak into, but I haven't laughed at anything I've seen of it so far. I think I forgot what Green Room is when I was looking through the upcoming releases. That should definitely be on the list at about the halfway mark. I haven't seen Blue Ruin yet, but I hear awesome things, and of course Patrick Stewart. I might could become interested in The Little Prince once I've seen some footage. I had a hard time getting into that book as a kid, so the title alone isn't a selling point. Introducing: The Mystery Movie Night podcast!